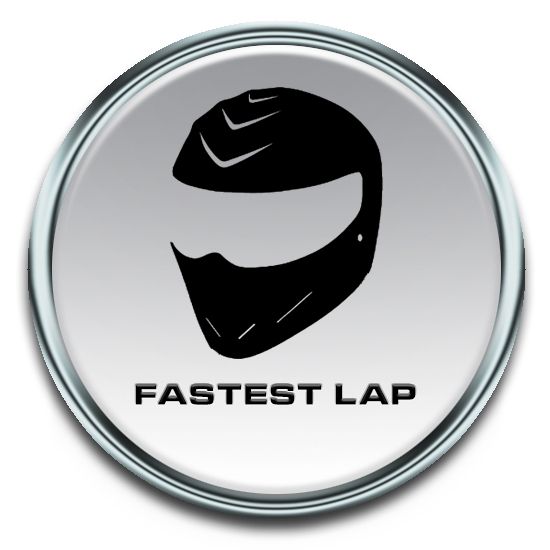 We are able to offer you team building sessions based on lessons from Formula One. The event is delivered by PJ Stevens (strength deployment inventory specialist). 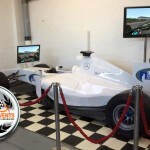 Formula one events are available at any suitable hotel, office venue, or office space. Through our links with recognised F1 personalities and a variety of F1 teams, drivers and contacts, we can offer many levels of team building and business development programmes to suit your needs using Formula One as the theme. Events can be held at any suitable hotel, conference venue or office space to meet your needs. 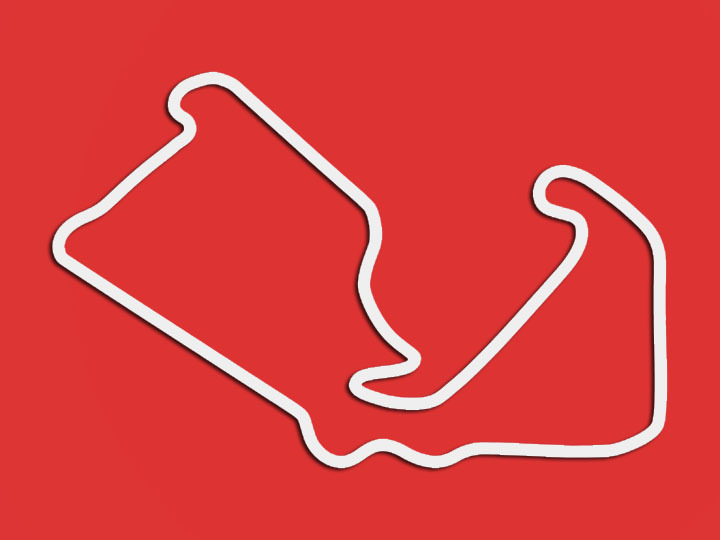 Why not add value and book one of the F1 team’s facilities race circuits such as Brands Hatch, Silverstone or even the Lotus test track factory. Clients have been enjoying the fun and business benefits of our interactive outstanding teamwork workshop for many years. The interactive sessions can be tailored to suit both fun and business performance. Over full day facilitated teambuilding workshop adding Delivering the message, Developing High Performance Teams, Increasing Staff Engagement & Motivation and Change Management. You may want to include activities such as our Pit Stop Challenge. Teams that are usually discussed include Football, Rugby, Music, Business, Comedy, Historical teams and Motor Racing, namely Formula One. The sessions will draw out the Five Hallmarks of Outstanding teams and participants can dissect and explore how they measure up against these hallmarks and create action plans to develop their teams and performance. This simple, but very effective interactive session has been used by clients such as Peverel, Estee Lauder and Bunzl, and one Pharma client used it as the basis from which to rewrite their communication strategy. 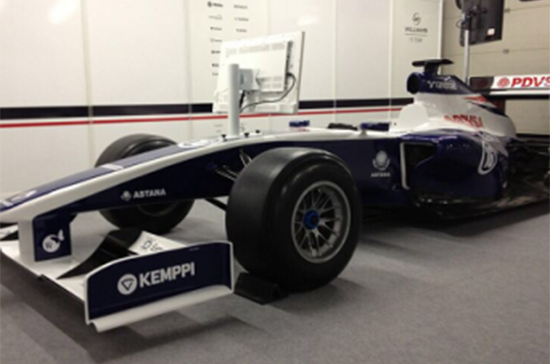 This work shop uses the F1 Pit Stop as a model for developing High Performance. Formula 1 pit stop crews are often regarded as consistent high performers, delivering excellent service, repeatedly, under pressure. 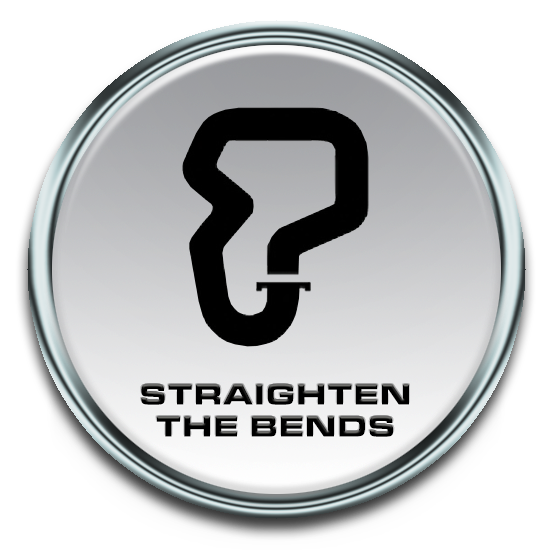 So what can you learn from the Pit Stop Crew and the rest of the F1 business team? F1 is really only an engineering business that demonstrates its wares every other week on the track. But for every hour of racing, there is many hundreds of hours work behind the scenes, from Finance to Marketing, Engineering to Logistics. The session can be delivered as a 90-minute fun introductory session or as the foundation for a facilitated day of people and business development. Clients include Business Networking Groups, the Academy of Chief Executives and Fujitsu. We offer F1 based speeches which can be offered as standalone conference or motivational speeches, or we can effectively break the speech into sections and facilitate learning and development within the participants. Inspirational speeches, are often just that. Inspirational. But nothing changes as a result. By breaking the speech down and dissecting the elements, the participants can extract value for themselves and the business. This session is brilliantly delivered by PJ Stevens and colleague Steve Nevey, who has 17 years F1 experience and enjoyed World Championship Wins at Red Bull. Facilitating events, conferences and team events is something we have done a great many times with great effect for all manner of clients from Qatar Petroleum to Royal Voluntary Service. Facilitation is a very effective service that can draw out significant value, releasing potential and increasing engagement. Adding activities to your event, and integrating and facilitating these, as part of your event programme can include people, skills and learning that might otherwise be missed. 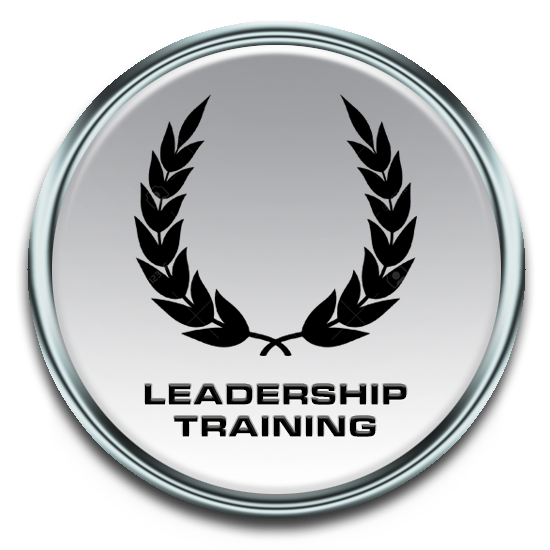 For Organisations that want to maintain team building through the year, 75 to 90 minute follow up workshops can be planned at the Clients premises. 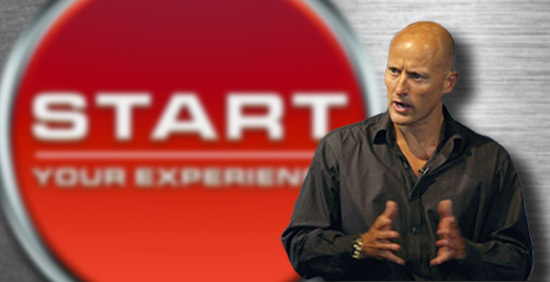 PJ Stevens is an inspirational facilitator, consultant, and expert in team and business development. In addition he’s a motivational speaker, regular host at conferences, facilitator to boards and founder of Champion Behaviours charity for young people. Described by an international agent as ‘one of Europe’s top SDI facilitators’ whilst one client simply stated PJ delivered ‘the best performance team building programme I have been on in 18 years at the bank’ and a platform lead noted ‘£21.7 million worth of value from the programme’. Participants learn to recognise and assess the incentives to which different individuals respond. 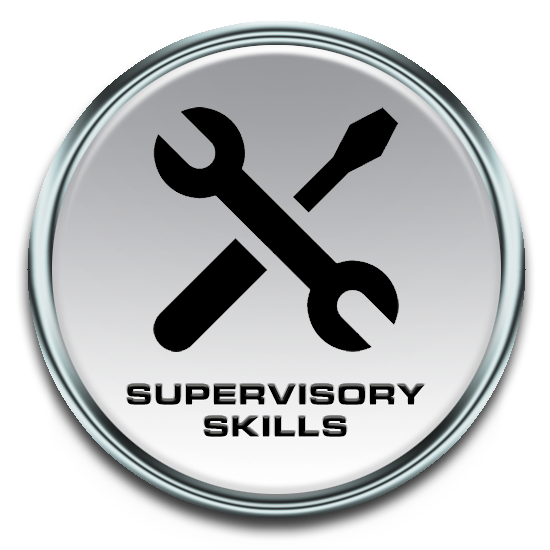 Skills include how to provide supervision so that it builds on strengths and offers opportunities for personal and professional growth. Participants learn about the four basic leadership styles, when and where they are likely to be most productive: Management by Enablement, Management by Direction, Management by Exception and Management by Consensus. Assertiveness training shouldn’t mean aggressiveness training but should involve how to assert one’s beliefs and ideas. Participants benefit when they recognise in their behavior what bolsters and what diminishes inner sense of self-worth. Participants learn to recognise the different strengths others can bring to the job as well as how they can help each other. They learn to appreciate key issues of concern that people with other styles bring to task assignments.